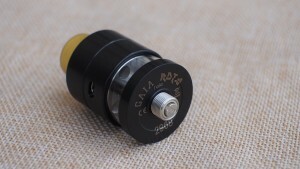 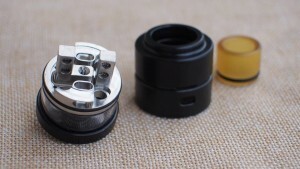 GAIA RDTA is designed by Brian N and manufactured by Cthulhu MOD. 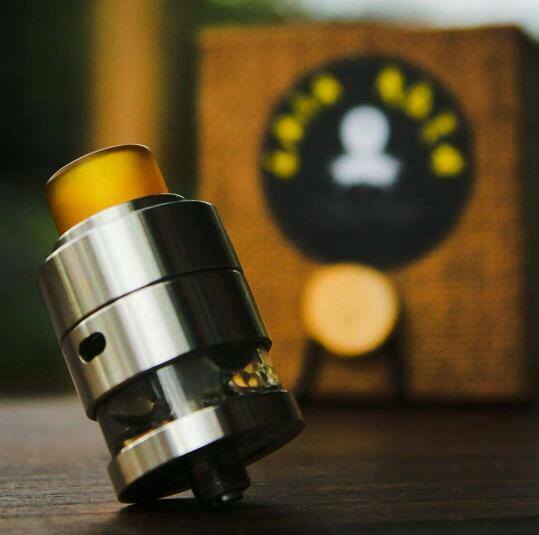 It is balanced RDTA(the balance of cloud and flavor). 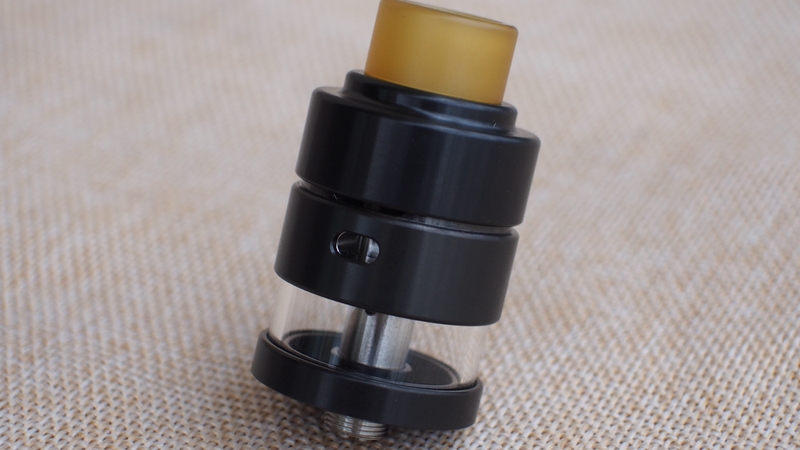 We designed and made 5 different top caps, and chose the one that bring the best flavor. It comes with adjustable bottom and side airflow, we can choose the best airflow to fit your building. 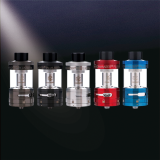 You can choose cloud mode and flavor mode as you like. 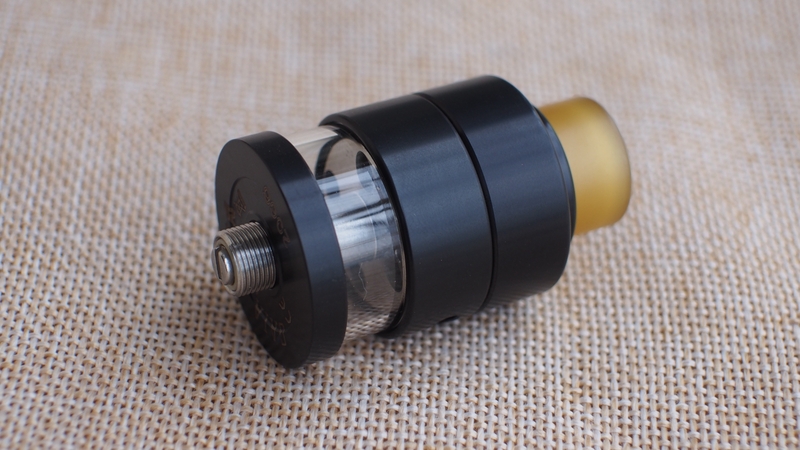 Cthulhu Mod made the top cap shorter to reduce the flavor loss. 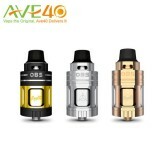 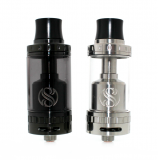 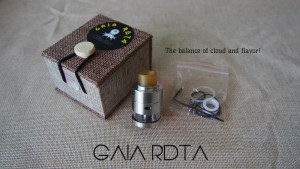 GAIA RDTA is a small Atty with 2ml capacity, easy top refill, Squank friendly. 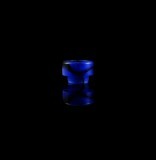 And it is made by 304 food-grade steel and PEEK insulators. 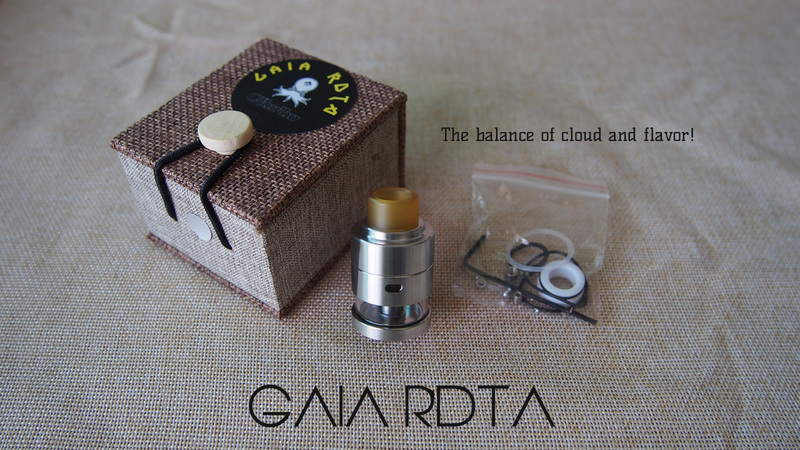 GAIA RDTA BY CTHULHU MOD HAS A REALLY HIGH END NICE FINISH BOTH STAINLESS AND BLACK VERSIONS ARE VERY NICE HIGH END LOOKING RDTA.